A time for writing . 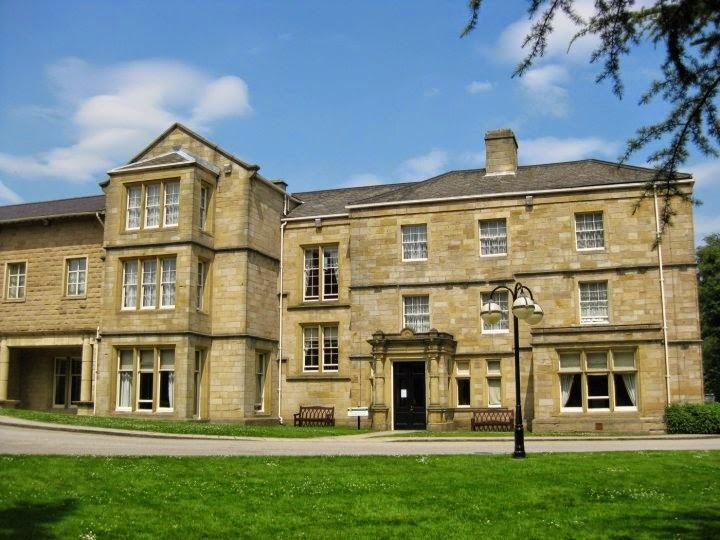 . .
And that's exactly what I got last weekend on Kate Walker's Writing Retreat, located in the relaxing yet stimulating setting of Weetwood Hall on the outskirts of Leeds. The retreat was organized by Malaga Workshops, which incidently ran the very first writing course I ever attended way back in 2007. The hotel was lovely and the food absolutely delicious but it was the idea of having a whole weekend of quality, undistracted writing time that made me book a place on the course. The two days were really well organized, with an initial session to introduce ourselves and our work, and then it was solo writing time interspersed with group meetings to touch base on how we were progressing. We all had a generous one-to-one session with Kate which gave a useful and positive critique on the work submitted. There were, of course, equally stimulating and enjoyable sessions in the bar! Romance Writers, like anyone else, need their downtime !! Malaga Workshops is also running another writing course at the end of this month, also at Weetwood Hall and again run by Kate Walker, on polishing your work prior to submitting to an editor. It is really good value for money and highly recommended. 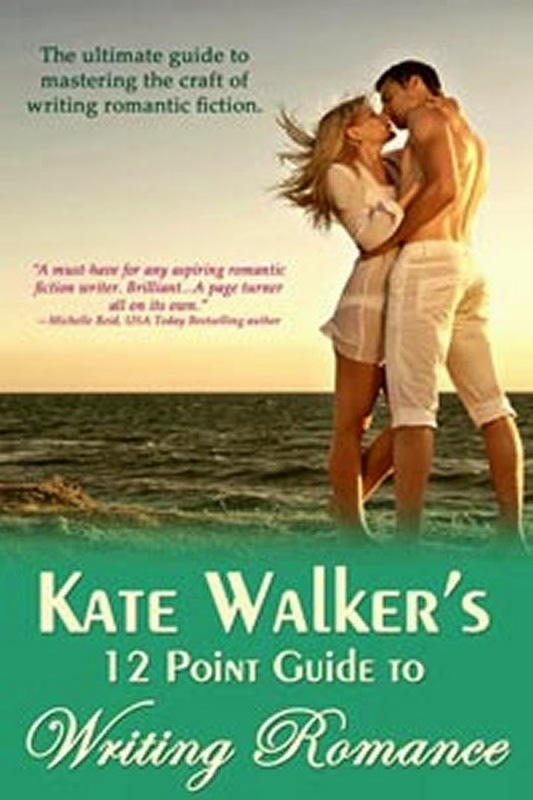 And, of course, Kate's invaluable 12 Point Guide to Writing Romance is available from Amazon and on Kindle. 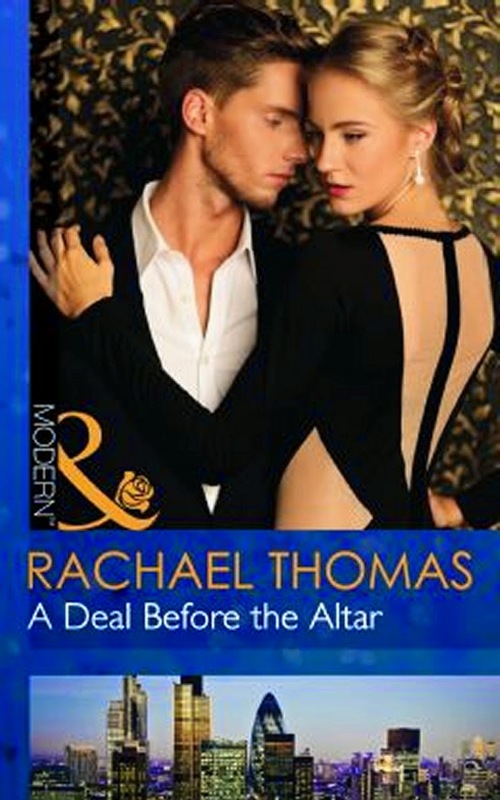 And while you're shopping, check out Rachael Thomas's debut book for Mills and Boon Modern 'A Deal Before the Alter.' Out this month, it is a fab read and will really keep you turning those pages. I was having lunch with Rachael when she got 'The Call' from Mills and Boon, back in January, and it was great being able to share that happy and well-deserved moment with her. Way to go, Rachael!